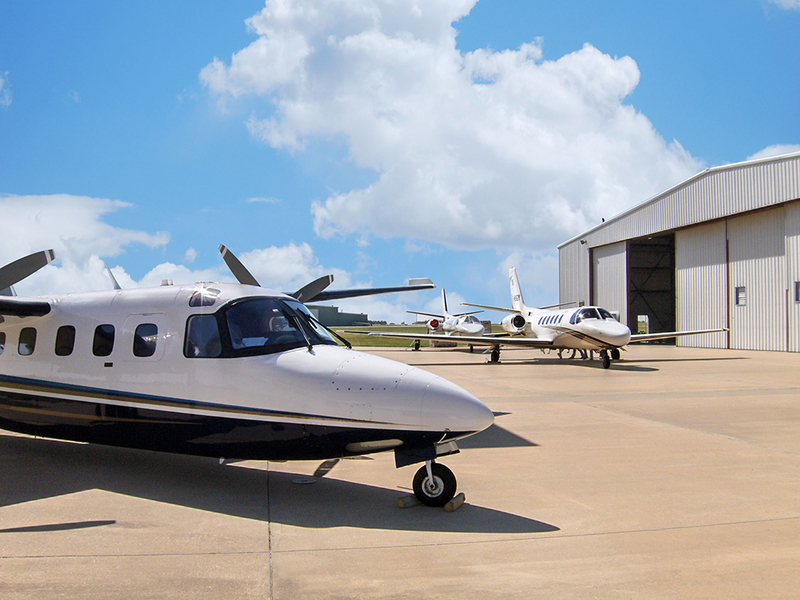 Centrally located in the heart of America, Legacy Aviation delivers aircraft owner/operators world class technical experience, reliable and affordable maintenance along with virtually any repair and airframe modification. Legacy customers fly with the confidence of knowing no matter where an aircraft is flying...it’s never too far from Legacy. 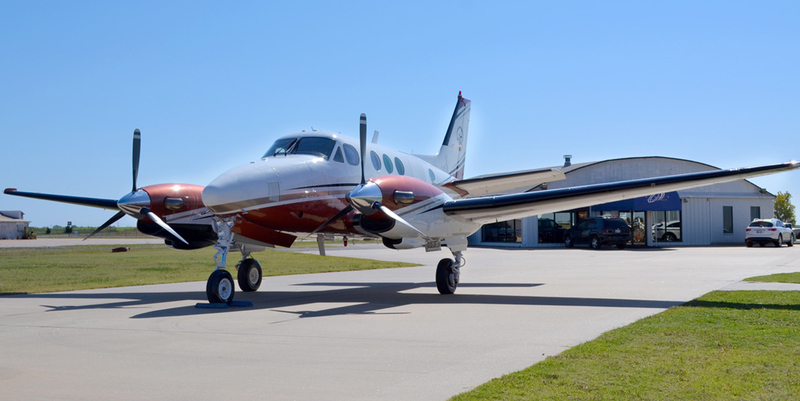 Specializing in the repair and maintenance of the world’s most productive turbo-prop and jet aircraft, Legacy Aviation employs factory trained technicians and service personnel that together bring decades of working knowledge and experience that offers unparalleled value that cannot be easily found anytime or anywhere. Our people are our Legacy.